Here at EtherTek Circuits, we have been developing and manufacturing remote monitoring and control solutions for various applications since 2001. 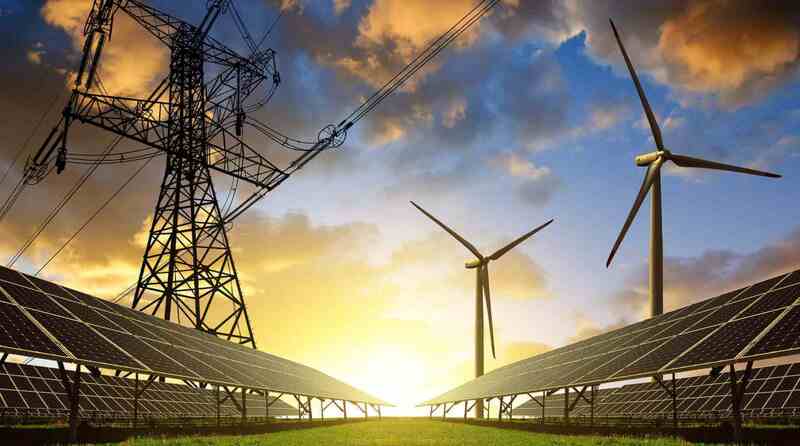 Our remote monitoring systems are ultra low in power consumption and are designed to be powered by 12, 24, or 48 volt battery banks that are charged by solar, and wind. No matter how far or remote your site's location may be, as long as there is internet connectivity, you're good to go with EtherTek Circuits remote voltage monitoring and remote control systems! Get the situational awareness you need! Imagine the many advantages of having these features at your finger tips. Monitor your battery voltage over the internet using isolated voltmeters. Control generators, pumps, lights, turn devices on or off. Measurement of battery voltage and charging. Amperage measurement through a shunt. Measurement of wind turbine and solar panel output. Detection of A/C power, presence or absence. Door and window contact monitoring. Fuel tank level monitoring. Email and SMS Alerts. Custom Software Development: Our remote monitoring and control boards have a rich user interface that allows great control of gathering data, and controlling equipment. There may be times, however, when custom applications go beyond what the built-in user interface can provide. Let EtherTek Circuits custom design monitoring software solutions for you. We have designed custom software and dashboards for many of our clients. Some custom programming solutions we have provided include: external temperature sensors, flow meters, irrigation control, data logging to a USB flash stick, and generator control modules. Isolated voltage inputs with a range of +/- 100vdc. Each ADC channel is 24 bit with amazing accuracy. Using power in sips, not gulps. Our remote monitoring systems are perfect for any solar or wind powered remote site. Data retention of 10 years! On-Board Graphs can be viewed by day, week, month, 1 year, 5 years, and 10 years. No need for external server. Rugged design. All parts are rated for -40c to +85c. Our remote monitoring systems are used in the harshest environments on the planet. 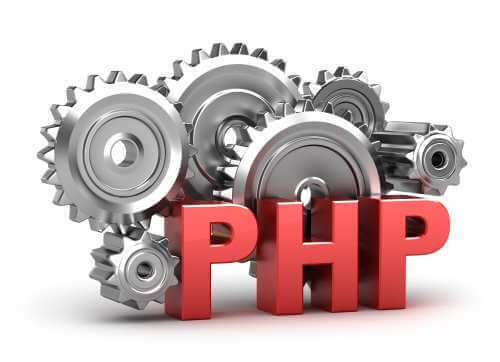 Standard programming languages include PHP, Perl, Python, Lua, and Bash. Make your own custom monitoring programs. Our Remote Monitoring Systems run the Linux OS for versatility, stability, and security. Get the situational awareness you need! Receive custom email alerts on your computer or phone when your battery bank is low or when an alarm is tripped. Easy to use, feature rich HTML5 web interface. Get up and running in minutes. 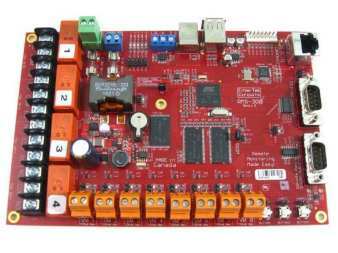 CONNECT DC POWER, THEN TURN ON THE RMS BOARD. CONNECT VOLTAGE OR SENSORS THAT YOU WANT TO MEASURE. PLUG IN A NETWORK CABLE AND CONNECT TO THE RMS WITH YOUR FAVORITE WEB BROWSER. RMS-300 - Is The Best Investment I Have Made in the Last 10 Years! Awesome! Hello, I work for a company named Central Coast Communications Society in Bella Coola, BC. I have been using your RMS boards for about 2 years now and am very pleased with them. We have 1 in a mountain top repeater that is 6600 ft in elevation in an extreme environment and it has never failed me. I have 2 others as well in operation and again I have never had a problem with them. I am writing this email to commend you on your products and how well they work and last. Thank you! This morning I got an alert from my RMS-100 that the batteries at one of my solar sites was low. Due to weeks of bad weather, the solar array simply could not keep up. I made a quick trip to the site with a portable generator to top up the batteries before the voltage got so low as to cause damage. I think about the wear-and-tear this saves my batteries. By monitoring my battery voltages I can avoid low voltage conditions, which extends the life of my batteries and saves me money! John from Artemus Engineering here, The RMS unit has been installed with the ethernet connected to a wireless bridge. All systems are go, the RMS works great, x-referencing shows accurate voltage & temperature measurement. I especially like the relay and I/O features. I access the unit via VPN from various locations to check on my system status, sure beats clip board & pencil (or asking for a reading). Thanks again for the help and I really like the product, top notch! We have our RMS in a large aluminum enclosure with the batteries, a solar charge controller, shunts, etc. We have our generator with a fuel shutoff solenoid in a separate aluminum enclosure. We start our generator with our RMS board. The fuel solenoid is wired to a 12v dc power supply board which is connected directly to the 12v output of the generator. We monitor the 12v output at that point on VM6 of the RMS to determine if the generator started. Works great!. 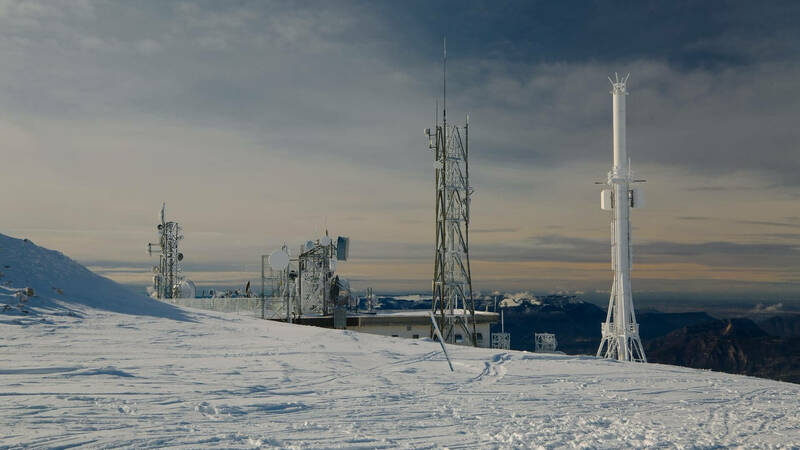 John Merrill - Gateway Controls Inc.
Lytton Area Wireless Society operates several remote repeaters in the Lytton, BC area One of the repeaters is located on a mountain-top at approximately 6,500 feet where access is nearly impossible for weeks at a time in the winter. 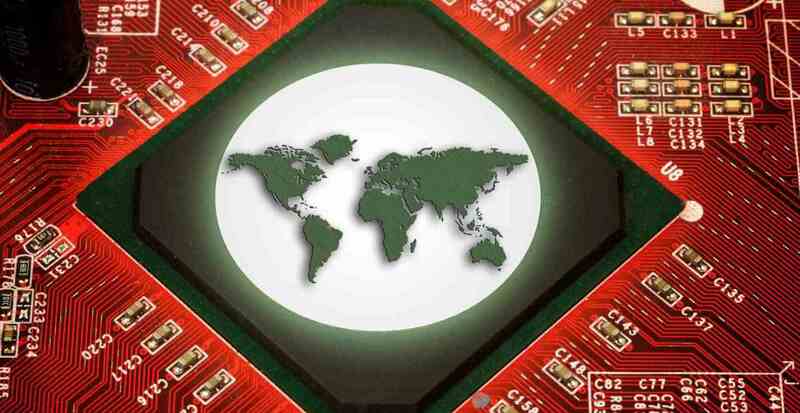 After searching the world over we found your website and purchased three RMS1 boards in 2007. We have been really pleased with the performance and practicality! 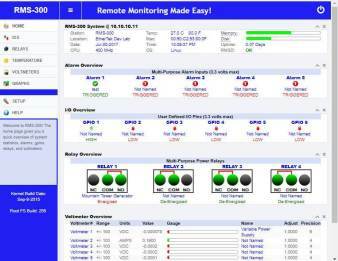 Jump Start Your Remote Monitoring Project Now!